October 10, 2016 | ProgressTH Corporations will take as much as the public allows them to. It is ultimately up to the public to represent their own best interests, and unrealistic to expect corporations or the governments charged with reining in their behavior to keep abuse and overpricing in check. 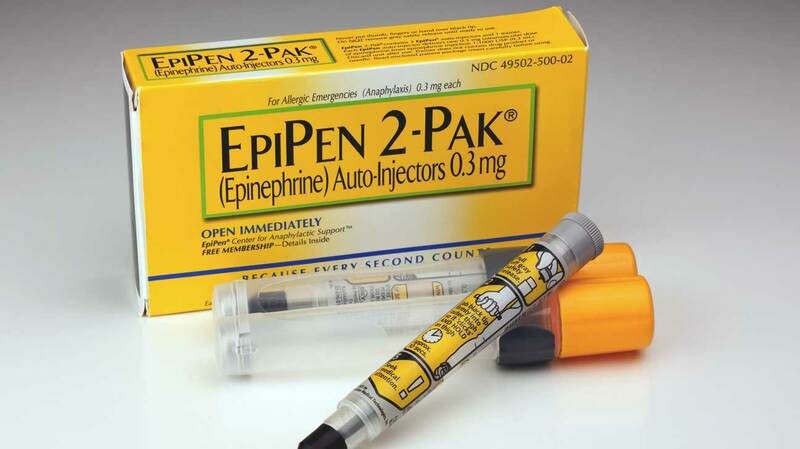 While the US government held a hearing regarding Mylan's EpiPen pricing in which a package containing two of the devices costs a whooping $600 ($300 per device), little appears to have been done except provide the public with the belief that "something" will eventually be done by what is a clear case of price gouging. 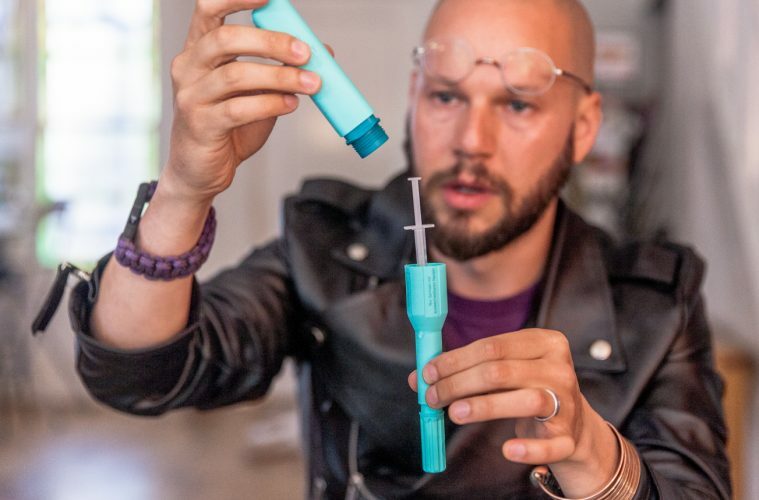 What perhaps was more effective than the expensive and ultimately superficial Congressional hearing, was a DIY biohacking group's demonstration of turning an ordinary store-bought autoinjector into a functioning EpiPen, called an "EpiPencil." The autoinjector-based EpiPencil costs about $30-$40. The demonstration helped tangibly illustrate just how cheap the components of the EpiPen really are, essentially consisting of a syringe, a needle, plastic casing, and a spring. Of course, the EpiPencil cannot be stored for months like the EpiPen can, but it is an important starting point for other biohackers seeking to lower the price of healthcare through innovation and opensource decentralization. With 3D printing, our own innovation lab has found it possible to cut costs even further. 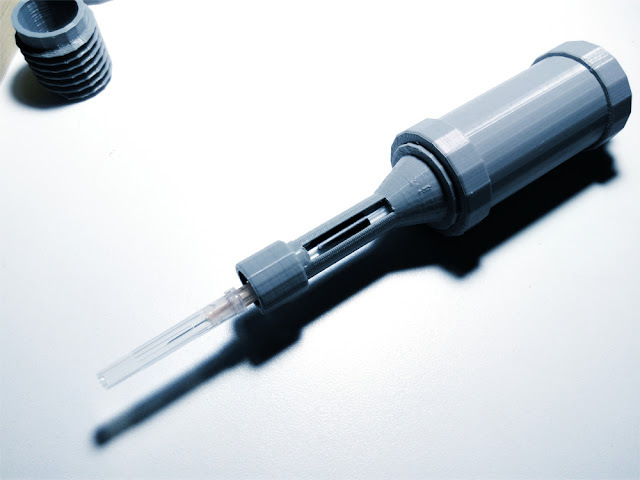 We are developing an opensource design of the autoinjector used for the EpiPencil. Costs for the PLA plastic used in printing out prototypes reveals an expected price of around $3 for the finished product. Of course, the finished product will only be the first version of an experimental-only device. It will serve as a starting point for other designers to improve upon and develop into a fully functional equivalent of an EpiPen. ProgressTH has already accumulated over a year of experience cooperating with healthcare professionals in the research and development of safe devices developed using 3D printing and other rapid prototyping personal manufacturing technologies. Future iterations of this EpiPen alternative may eventually be capable of using with patients, but we will only do so when doctors and technicians have fully tested our prototypes and believe doing so is as safe as using an actual EpiPen. Our concept prototype. It is being used to generate system approaches including the spring and needle spacing system. The development of the EpiPencil, our project, and others like it being developed by groups around the world represent the surest means of holding corporations and governments accountable, not by begging them to do what they should already be doing, but forcing them change their behavior or face being displaced from markets by cheaper, opensource alternatives and eventually, an entirely alternative paradigm. Activism can mean many things. While it is important at times for people to raise their voices in protest, it is equally as important for them to roll up their sleeves and create with their own two hands the change they want to see in the world. If Mylan refuses to create an affordable EpiPen, and other companies refuse to provide other life-saving essentials at affordable costs, we must create them ourselves.